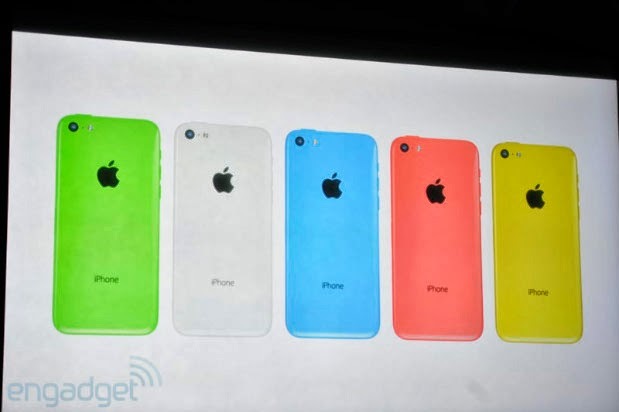 Apple has just unveiled it's budget iPhone, the iPhone 5C. 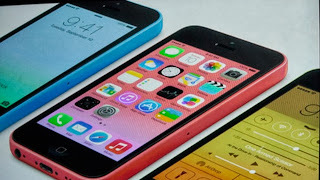 The iPhone 5C would have a 4inch Retina display, 8 Megapixel camera, and the same A6 processor found in the iPhone 5, which essentially makes it a rehashed iPhone 5 with the only remarkable changes being that Apple has chosen to use polycarbonate plastic (the same one used by Nokia in its Lumia devices) and would be available in more colour options, just like Nokia's Lumia devices. The iPhone 5C is accepted to cost $99 for the 16GB version and $199 versions, all on a two year contract, no word yet on it's cost off contract yet.The iPhone 5C 16GB will cost $549 off contract (unlocked). 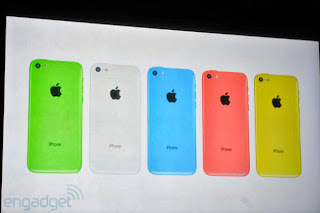 Leave to Apple to give a new meaning to the word cheap. 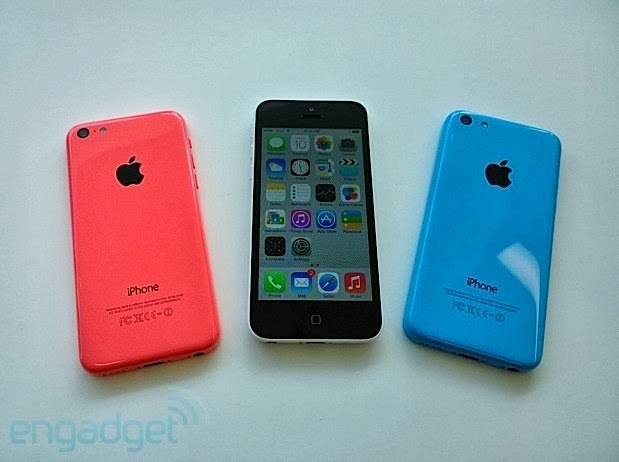 if you are considering buying the iPhone 5C, please don't get the iPhone 5S.